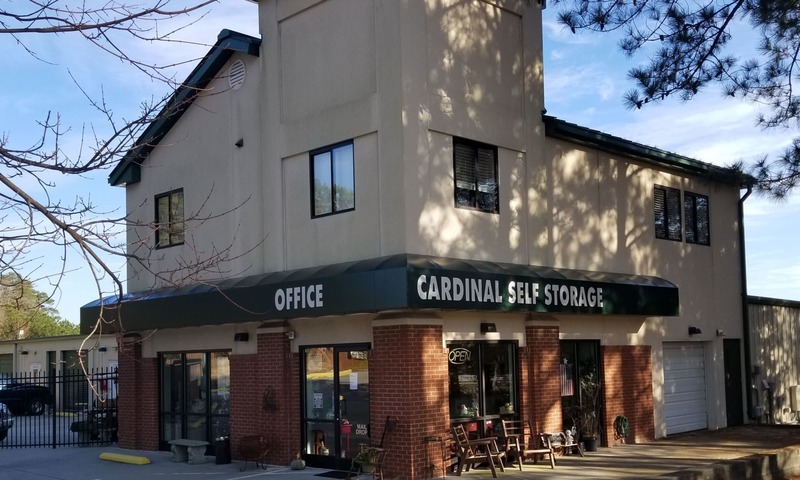 When you need more space in your life, Cardinal Self Storage - East Raleigh in Northeast Raleigh, NC, is here to help. 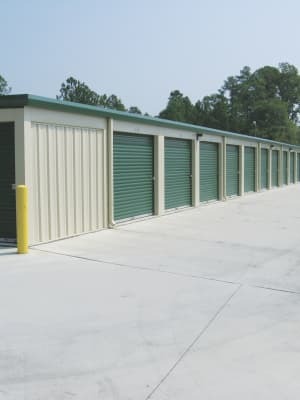 With storage units available for rent in a variety of sizes and prices, we have a convenient solution for all your needs. Month-to-month rentals, online bill payments, and no deposits means no hassle for you, while 24-hour security monitoring helps you rest easy. View our Unit Sizes & Prices page to find the solution that’s right for you. 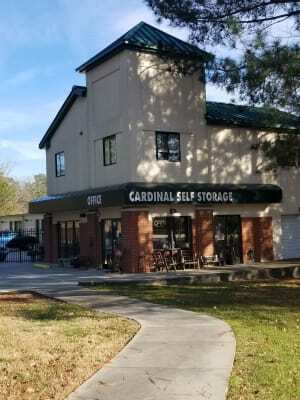 Our convenient Cardinal Self Storage - East Raleigh location near the intersection of New Bern Avenue and North New Hope Road makes us a quick stop on your daily commute. Why go out of your way when you have a storage solution so close to home? Your unit at Cardinal Self Storage is accessible 7 days a week and we offer a free moving truck to help you load your unit. Walmart is a block away, so you can even make a grocery stop when you drop off your belongings. 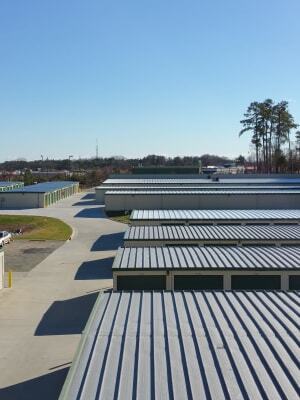 When life demands more space, Cardinal Self Storage - East Raleigh has you covered. With storage units ranging in size from 5x5 to 10x30, we have the right space for your valuable belongings. Our climate-controlled units eliminate the risk of extreme temperatures and mildew buildup. We also offer boat and RV storage to keep your vehicles in great condition for whatever life has in store for you. 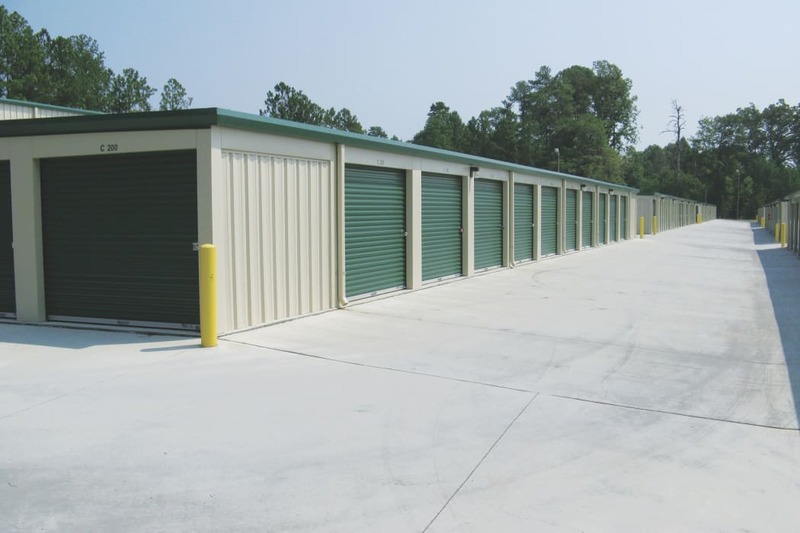 Get in touch with our leasing office to find out which storage unit is right for you.